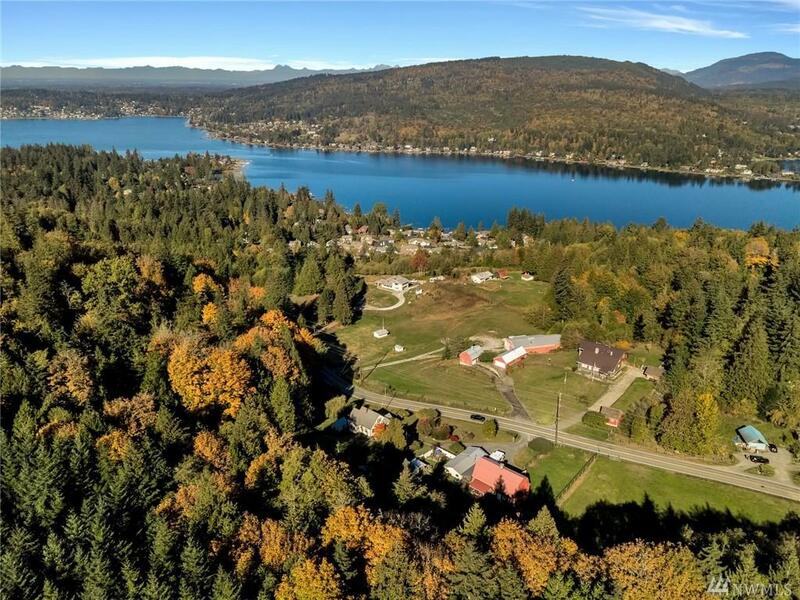 This irreplaceable, updated craftsman farmhouse is nestled on nearly 8 acres with a stunning view of Lake Whatcom. 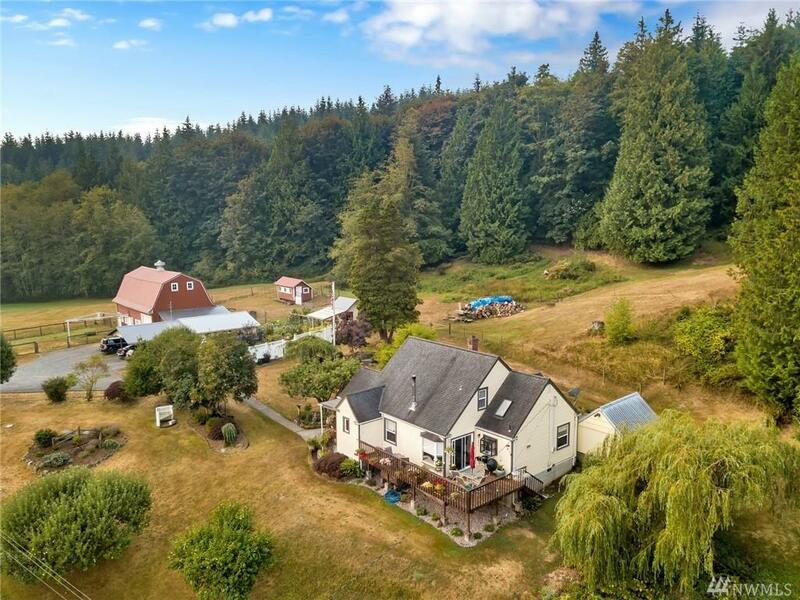 Beautiful forested foothills transition to rich pasture. Just minutes to Bellingham and the lake. 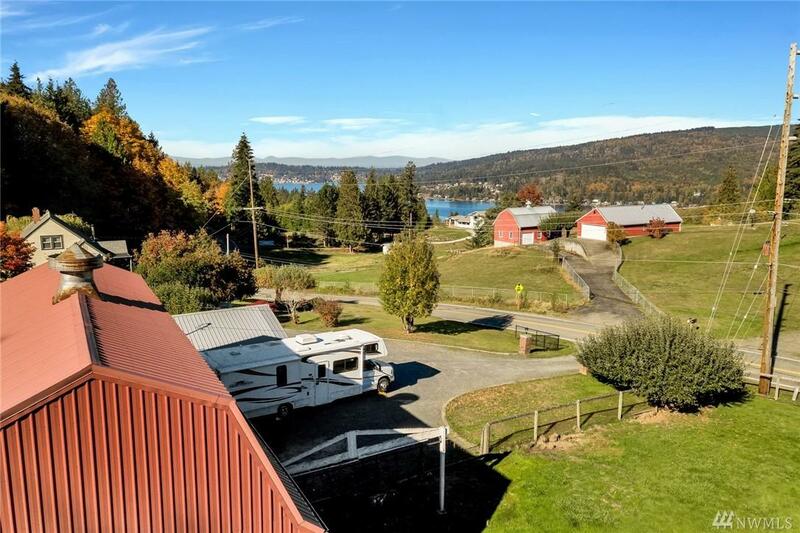 An rare and original red barn graces gently sloping farmland, pasture, and gardens. You will love living here in elegant and abundant simplicity. 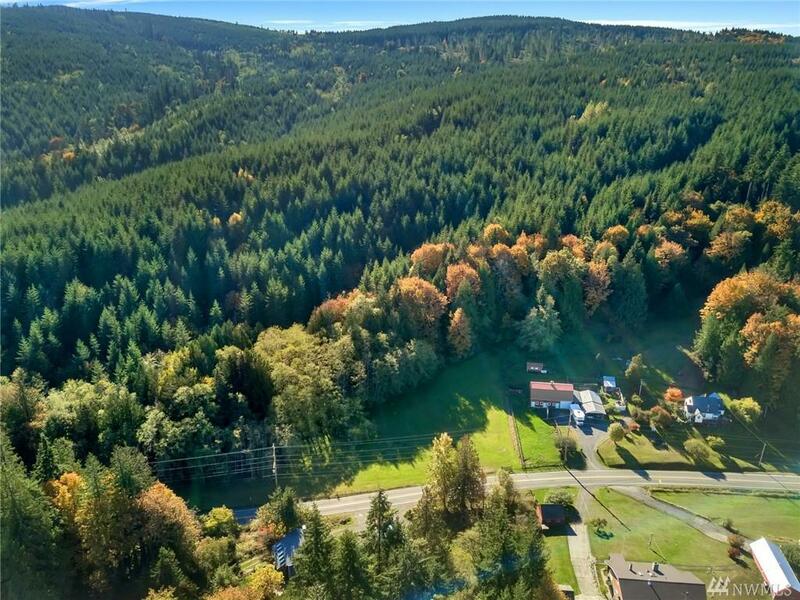 Acres of protected forest behind the property connect you with Bellingham's famous Galbraith Mountain trails. District 10 water!